12/03/16 – Happy birthday us! Yaaayyyy birthday day! Tonight is me and Nic’s birthday party! 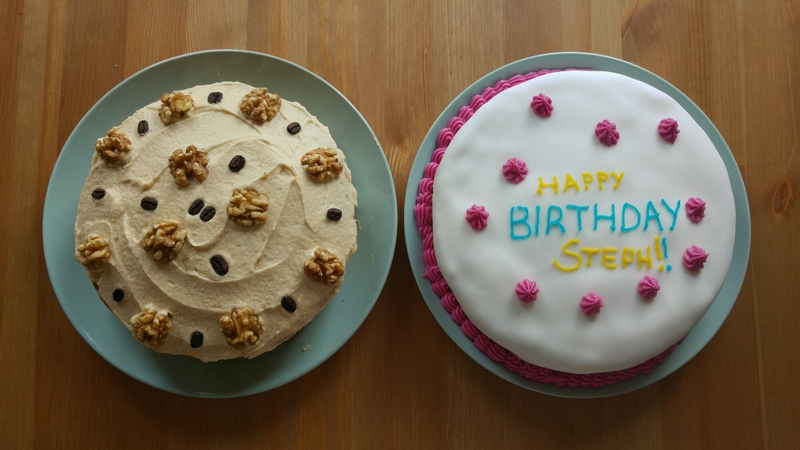 These are our cakes, you can definitely tell the personality difference between the two… But its been an excellent evening and I love all my friends. Happy Saturday! 11/03/16 – Hello to Friday! 13/03/16 – 250 days of blogging!